For Those Who Currently Use An Older Manual Kit, You May Want To Upgrade To This Light Weight Power Supply. This Upgrade Comes With A 6000mAh Power Bank, And A Special Adapter, Which Replace Your Heavy Battery and Charger. 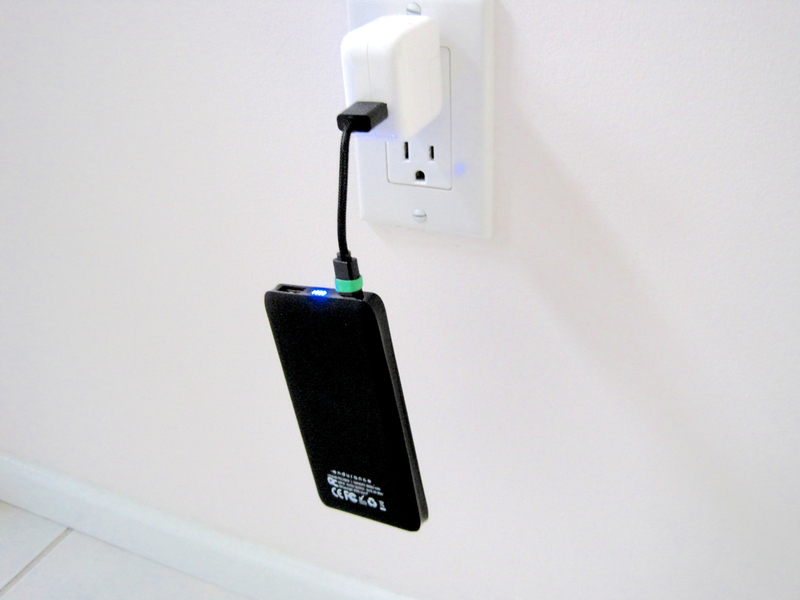 The 5Volts Supplied By The Power Bank Is converted To 12V Via The Adapter. 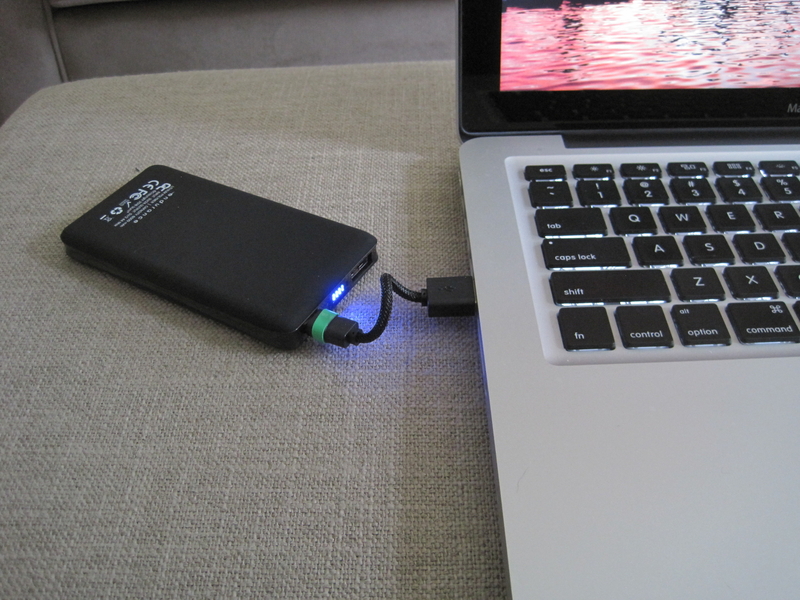 The Power Bank Should Power A Mini or Pinch Emptier For More Than 2 Weeks Between Recharging. Such As A Computer, or An iPad Charger. 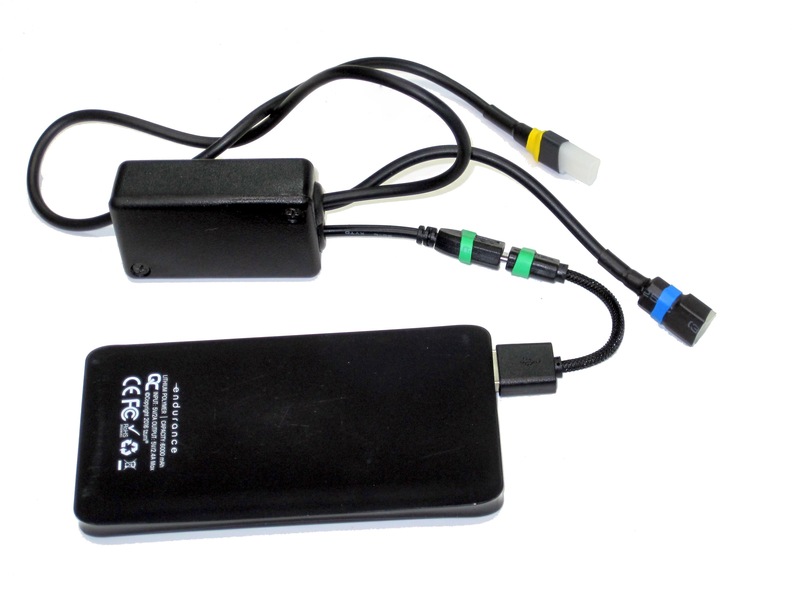 When The Power Bank Reaches The End Of Its Useful Life, It Can Be Replaced Locally With A Power Bank Of Equal Rating.